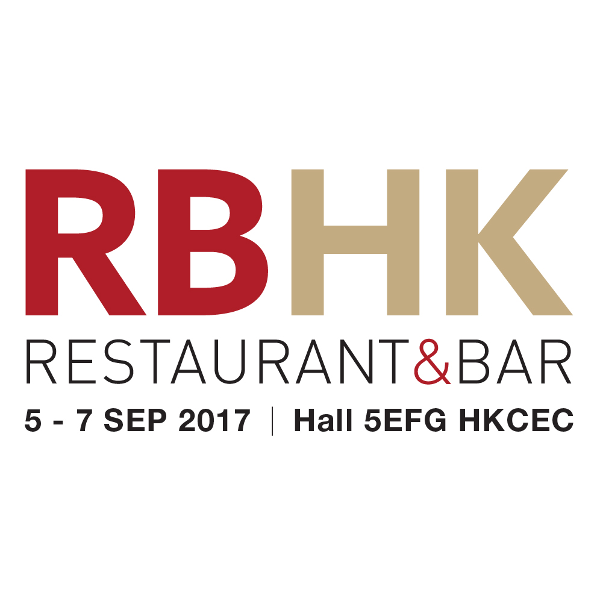 In the Hong Kong region and throughout China, this trade fair has an excellent reputation as the meeting place of experts from the hotel trade, gastronomy and food business. Last year, around 300 companies from all over the world were present as exhibitors. And this year we will be amongst them. You will find our Silikal exhibition stand at number FC 29. Together with our colleagues from Silikal Asia and our partner from Hong Kong, we are looking forward to three successful days at the fair and many new contacts.